Students praise the family business courses as the most valuable of their school careers. The family business coursework synthesizes learning from other core subjects with practices that are common to successful family businesses. Each year, the Family Enterprise Center teaches and advises approximately 100 students from all over the world. Past years’ courses have included students from Australia, Bahrain, Brazil, Chile, China, Costa Rica, the Dominican Republic, Honduras, India, Indonesia, Japan, Jordan, Korea, Malaysia, Mexico, Spain, Sweden, Taiwan, Thailand, Turkey, Venezuela, and the United States. 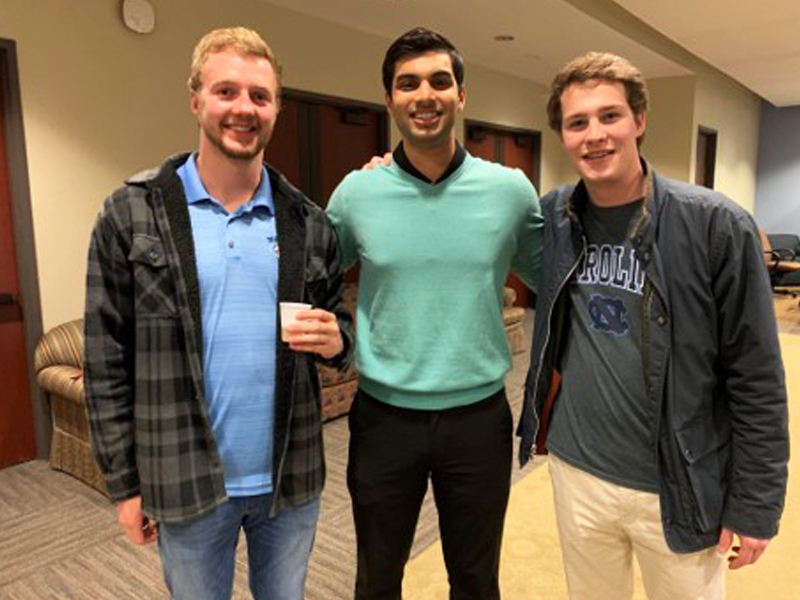 The Center offers two foundational Family Business courses to MBAs, undergraduate business students, MACs, and select UNC undergraduate and graduate students with family business interests. 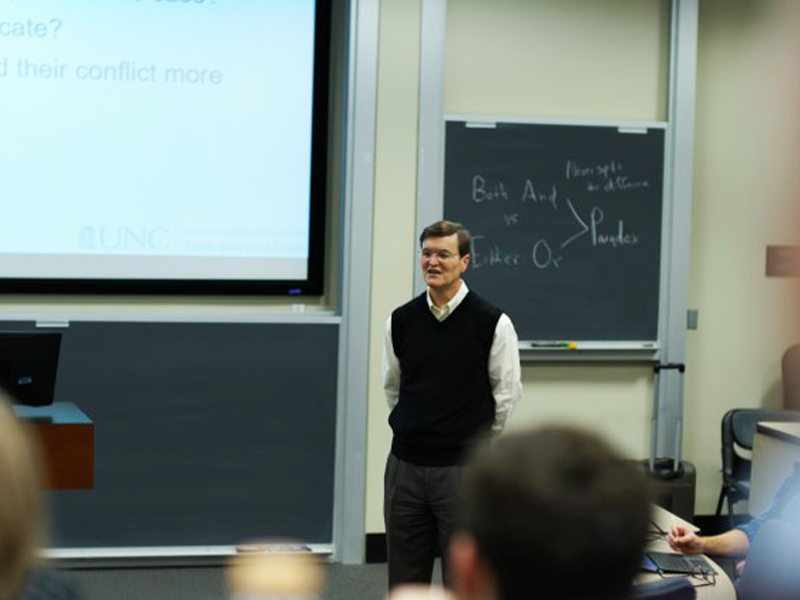 Both courses are built upon Steve Miller’s research: “Developing Next Generation Talent in Family Businesses.” The research was focused on factors that influence next-generation leader development. This research is incorporated into class discussions and assignments, leading to practical ways students can apply the findings to support successful transition from one generation to the next. The courses explore and analyze family business continuity challenges and common practices for successfully leading family-owned businesses. The focus is on developing pragmatic, action-oriented management, governance, and family business leadership skills. The courses are taught using live cases, assigned readings, class discussions, lectures, and student research on a family business of interest. Mod 3, Wednesdays, 2:00-4:50 p.m. The purpose of this course is to prepare students to be more effective in their own family enterprise (as an employee and/or as an owner), as a non-family executive in a family business, or as an advisor to a family business. 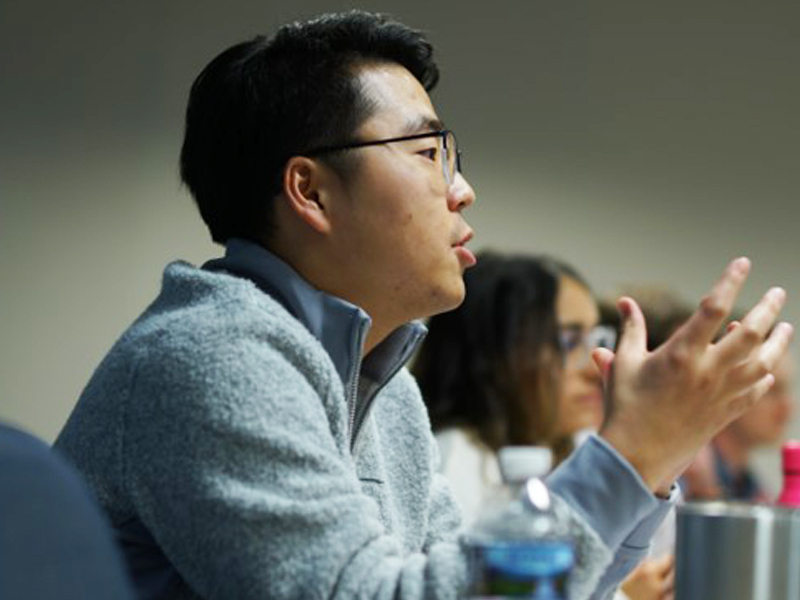 Students will examine their own family enterprises through the lens of family history and values, as well as through the lens of business strategy. 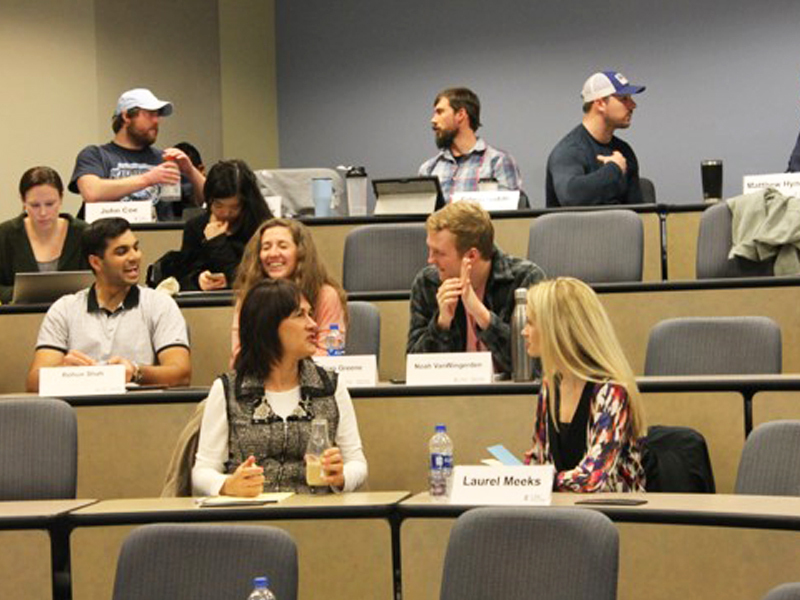 Students will benefit from observing live case studies of successful family businesses, hearing lectures by multiple family business experts, and interacting with other next generation family business leaders. Mod 4, Wednesdays, 2:00-4:50 p.m. This course outlines the specific ownership, stewardship, tax, transition and wealth management issues that affect family enterprises. *Family Business I: Introduction to Family Enterprise is highly recommended as a prerequisite. 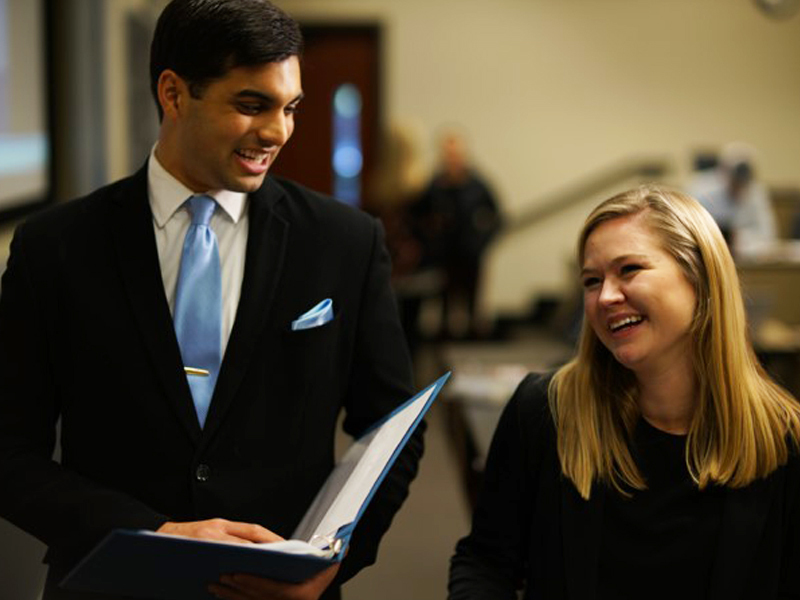 MBA students can elect to pursue an MBA Family Enterprise Focus. 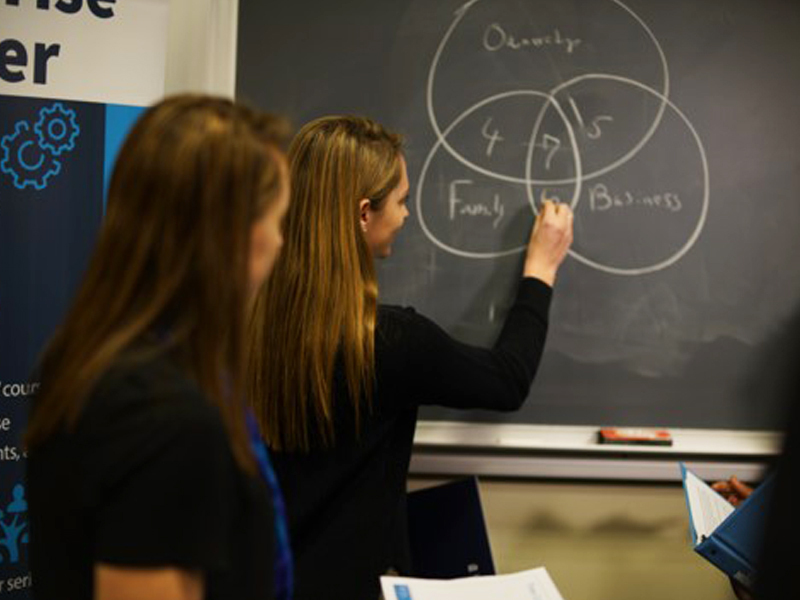 Undergraduate Business students can select Family Business as an Area of Interest (AOI). Join our email list for news and information on the Family Enterprise Center.